Newness from MC Fontz aka Fontzerelli. Taking on a track that is clearly personal to him and something that i’m sure many can relate to. He is extremely open, honest and serious here which given the host get the crowd hype role he usually plays is a huge difference. But thats not a bad thing displaying another side entirely. The track is very mellow built around a cool guitar rift and the lack of a clear chorus means there can be no distraction from the lyrics and topic of he tune. Bigness. If you haven’t already check out his album here. More dope visuals from Little Simz with a stripped live version of “Dead Body”. There are some awesome camera shots and Simz all black against the Red background looks as fierce as the track itself. Another fantastic example of her flow and lyrical content, she is second to none right now. Pre- order the album here. 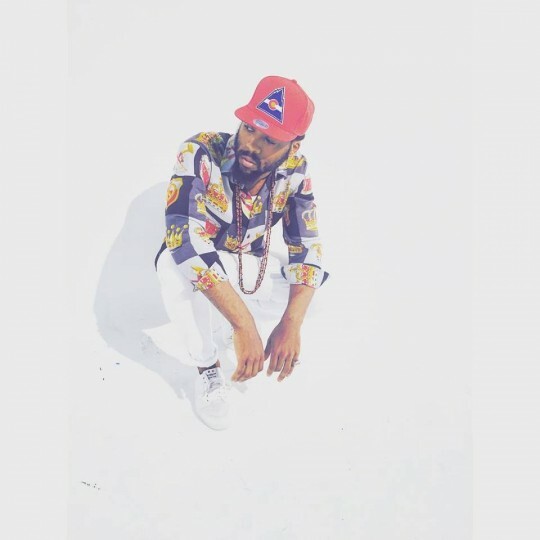 Ralph Hardy dropped a collection of music titled “Growing Pains” for Nang . The aim in his words is to highlight that “there are greats amongst us ahead of their time, doing it for the art”. 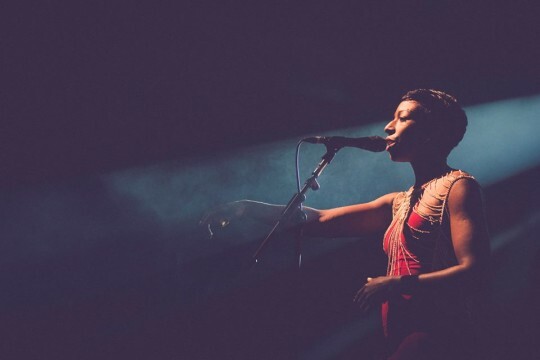 One of those greats that I have made no secret of is Emmavie with a fresh new track “Dough”. As usual there are some quality harmonies mixed up with her trademark 90′s good ish RnB sound that gets your head bopping. More Loyle Carner. Visuals for the track I posted a little while back “Tierney Terrace”. Just like his lyrics this is real and full of quality very well shot. An insight into home life i’m sure some of us can relate too (miss them days playing pro with my little bro). This guy is dope! Get supporting and buy the single here. Once again Get Lifted deliver some raw and exceptional talent. 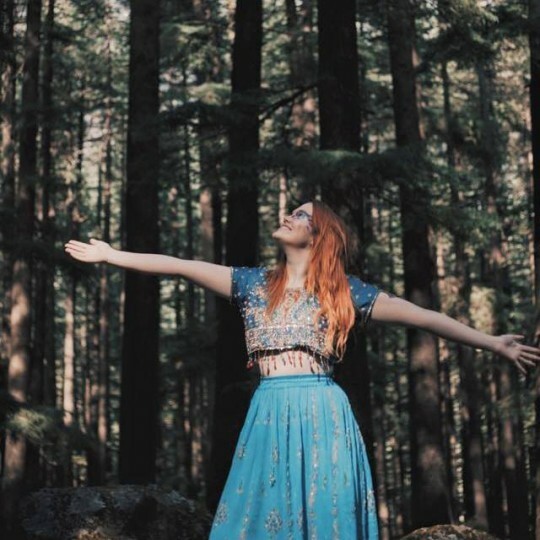 Mary Grace Dineen goes in on this acoustic number hitting some lovely falsetto notes, some glorious ad-libbing and even breaking in to singing/rapping/singingreallyfast as well. As I said at the top this is raw but all the potential is clearly there. Have no doubt we will here more from this young lady soon and if not… it’ll be a damn shame… she goooood! 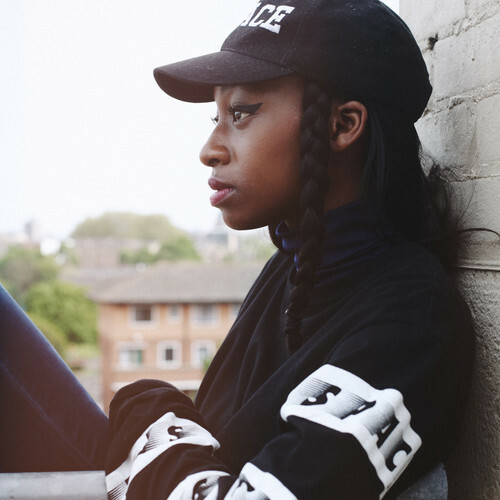 More levels of epicness as the world awaits the release of Little Simz debut album. Last week I posted the live visual of this track which 9 times out of 10 I would prefer but to be honest this version has a lot more to offer. The backing vocals really make a much stronger impact here combining with the chord structure given by the keys and guitar giving the track the feeling of not only the church but some real classic 90′s RnB. 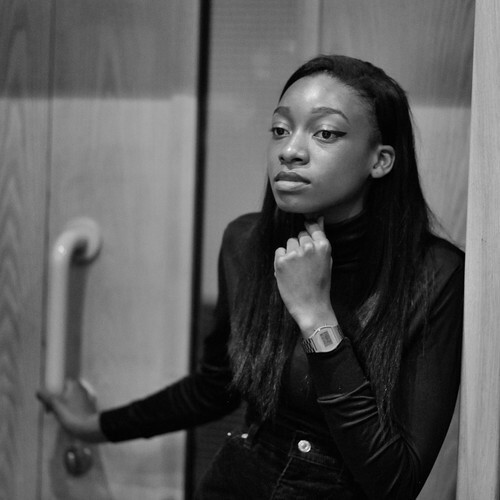 Simz delivers her vocals as superbly as ever with lyrics that leave an impact and the flow picking up pace when the track determines it. She rides it brilliantly. I can not wait to hear this album, simply superb. 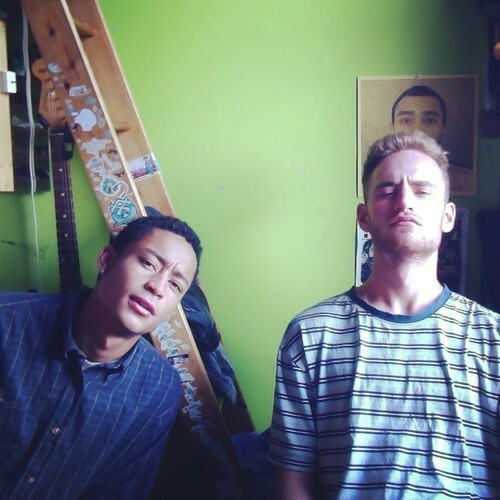 More vibes from the forthcoming Tom Misch Beat Tape 2 release and once again it is a killer collaboration. 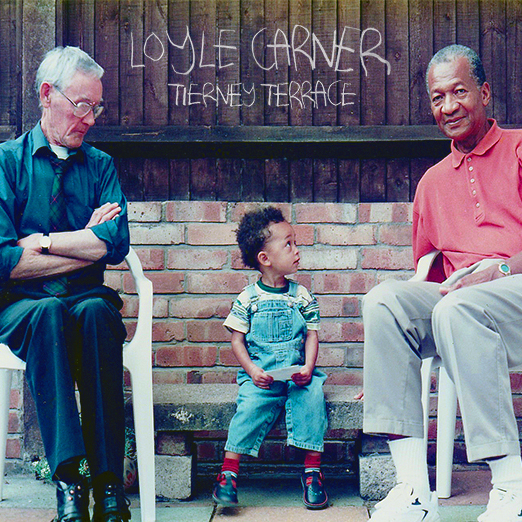 This time Loyle Carner steps to the mic bringing his ridiculously calm and good feeling vocal and flow to Tom’s guitar musings. The vibe is so nice on this one just giving you that steady bounce throughout. 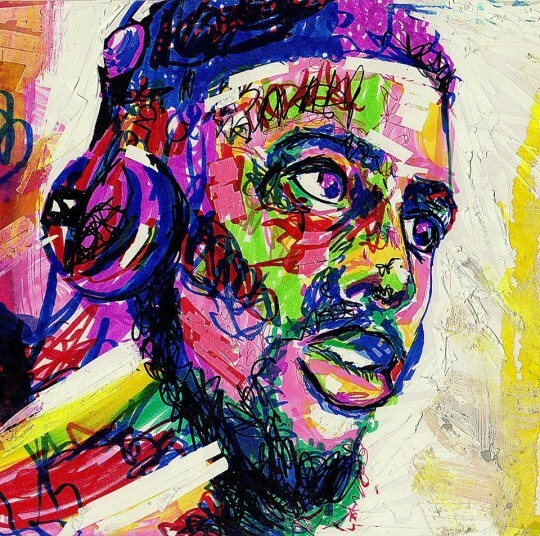 Beat Tape 2 is without question promising to be one of the releases of 2015! 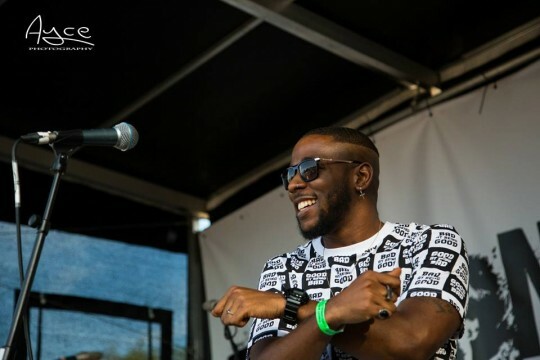 As the festival season comes to an end the Chill Pill Colective are slowly but surly remerging from the fields, tents, stages and microphones that have dominated their summers. 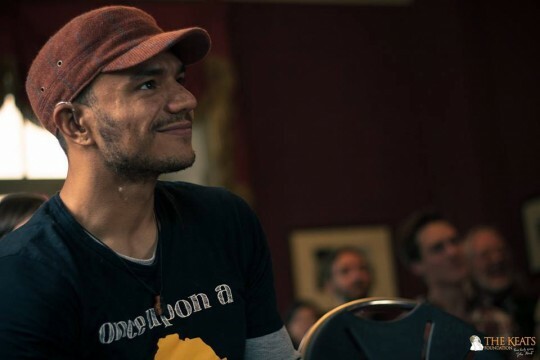 Raymond Antrobus steps up to deliver the first Chill Pill Shorts video where he speaks of his experiences as a Jamaican British. In my own way I can relate a little (Half Jamaican half Guyanese full British though) which immediately makes me concentrate that little bit more as I watch and soak up his words and experiences to the fullest. The visuals are also strong and simple looking extremely slick and professional. This is a great insight into his mind on a topic that touches many. More goodness from Jermaine Reily and his TheWeekness series. “Love For Dummies” is another banger, one of them tunes that gets you bopping your head and screwing your head to the beat and vocals. Production is quality and as I mentioned in the post last week as good as anything you would find Stateside. Pure quality keep it coming!